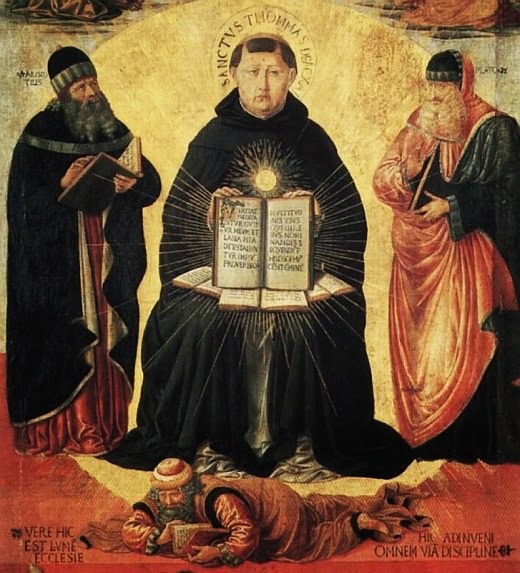 The subject of the annual Aquinas Lecture of the Dominican School of Philosophy and Theology, Berkeley, CA will be the Iconography of St Thomas Aquinas. The lecture takes place on the school’s campus at 2301 Vine Street, Berkeley at 7:30 pm, tomorrow, Wednesday, March 18th. It will be given by Fr Michael Morris, who is on the faculty at the DSPT as Professor of Religion and the Arts. Fr Morris will be better known by many as the writer of the sacred art commentaries for Magnificat magazine. 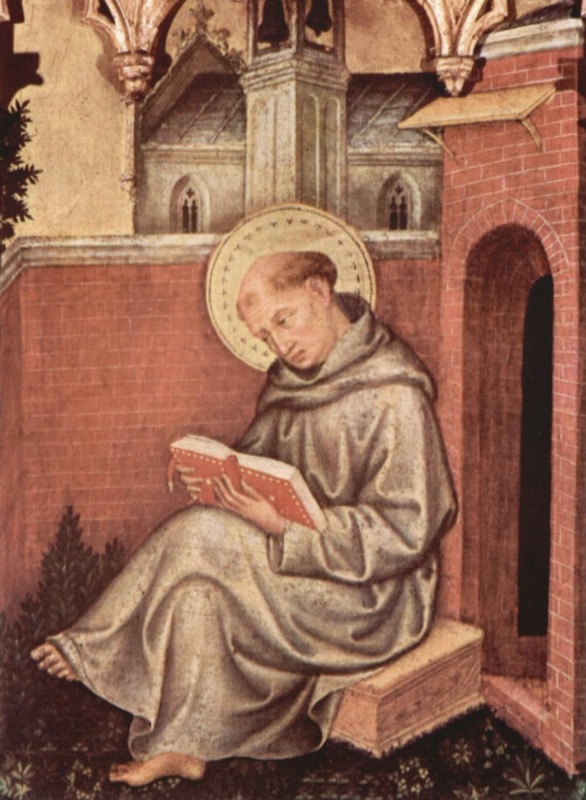 In what promises to be a fascinating talk, Fr Morris will describe pictoral representations of the saint and explain why he is portrayed as he is, connecting the iconography of the saint to the ‘fables and the facts’ of his life. Admission is free, but if you wish to attend you must register in advance: see here. At the time of writing there are still a few places left. If you are not within striking distance of the campus and can’t get there then it will be streamed live; go here for more information.